“This Looks Average” Has This Been You? Anime can be a continuous cycle at times of seeing the genre types being repeated, Harems of the male character swooned around by bust-ful beauties, Sports underdog team or individual reaching for there dream goal of regionals or nationals. I’ll admit of being tired of seeing the same thing over and over at times of watching anime over the years, but this isn’t a bad thing at the same time. Anime Plots/Idea I’d Like To See Happen…LIKE NOW !! Will anime ever run out of ideas? I’m sure this question has come across your mind at some point. I’m sure people have felt certain anime plots have become exhausted over the years, in sports series the underdog reaching his dream, misconceptionS that occur in love triangles, novice heroes becoming real heroes through trials. It’s happening on the repeat, being diverse is getting harder as newer anime is pouring out like a waterfall, keeps falling down into our laps for you to ask yourself. What plot ideas/genres has anime not covered yet? Sakamoto Ryouta unemployed, lives wit his mother is obsessed with playing an online combat game called Btooom. His life is changed when he wakes up on this mysterious island, he has no clue how he got there or where he is. After encountering someone he called out for help, trying to kill him, Sakamoto realizes everything was happens like in the Btoom game. Now he must survive this real life Btooom game and figure out how he ended up there. Welcome to another Sunday review time with me Lita !! I love any kind of Mecha anime and I came across this one a long time ago where I had only watched the first volume but recently I rediscovered it at my local anime store. 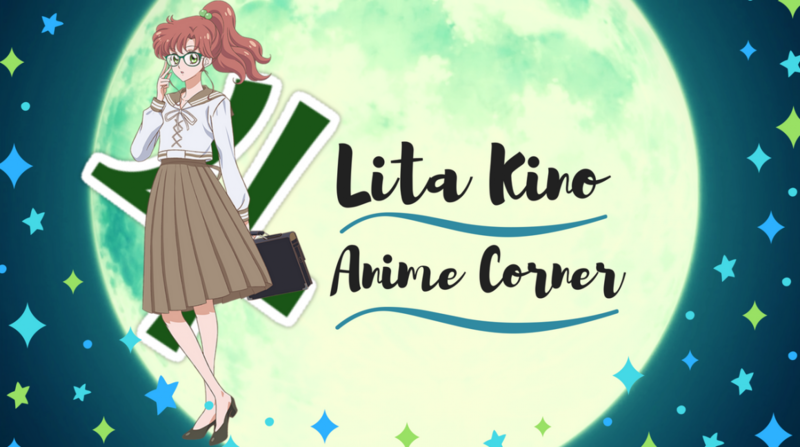 Finding this anime had not been easy for such a unknown series as Lita reviews the story twisting, gripping Innocent Venus.